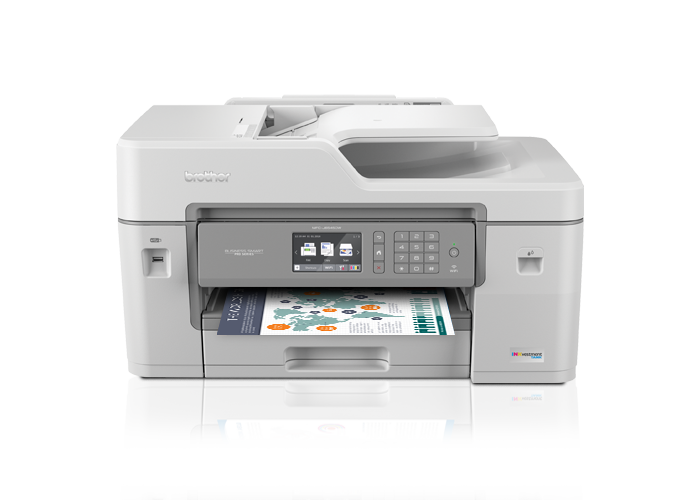 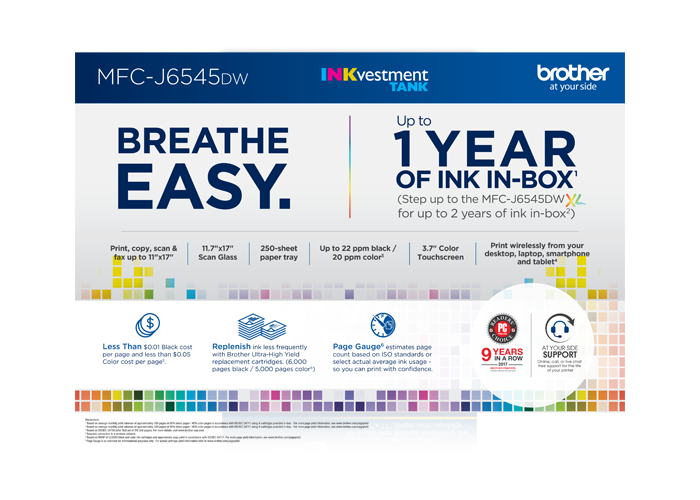 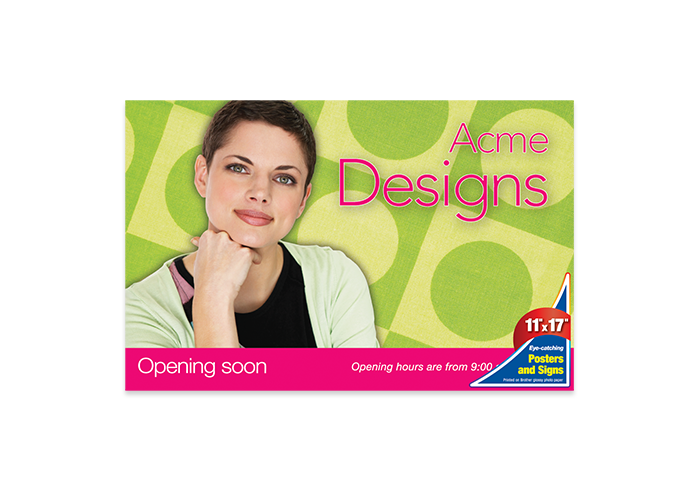 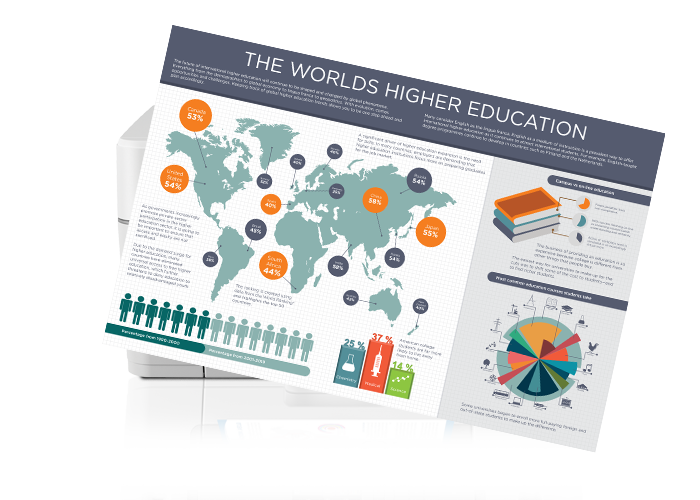 The MFC-6490cw is a professional level, 11" x 17" inkjet All-in-One business machine. 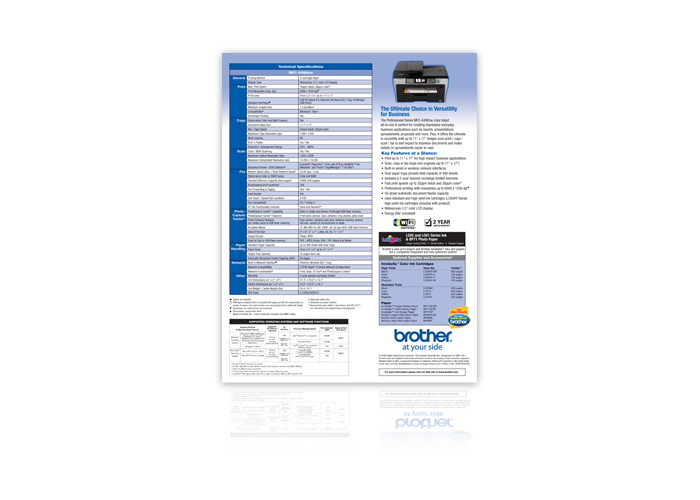 This was the first Brother product to use a new packaging design developed by Kenney Marketing. 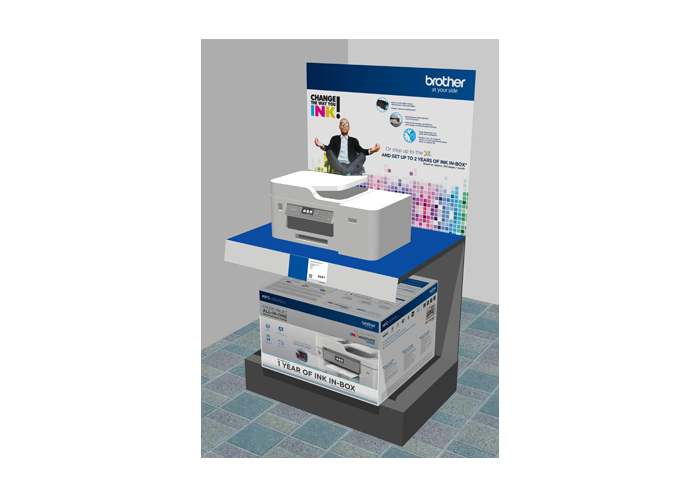 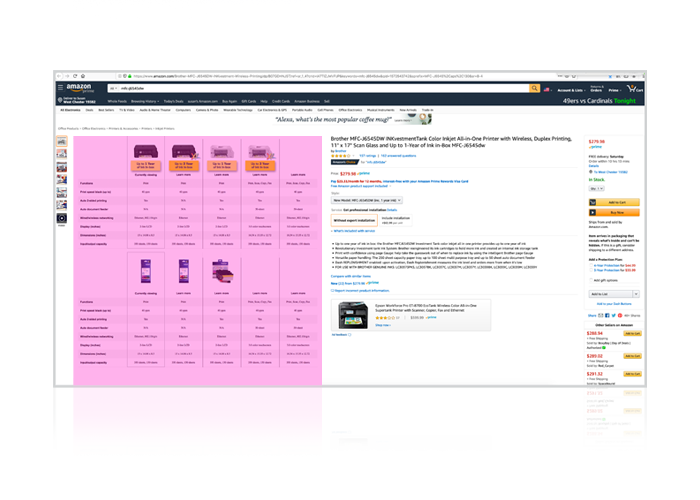 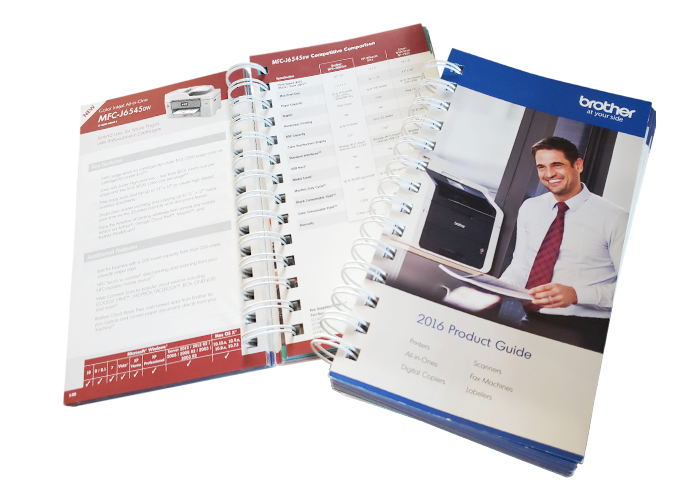 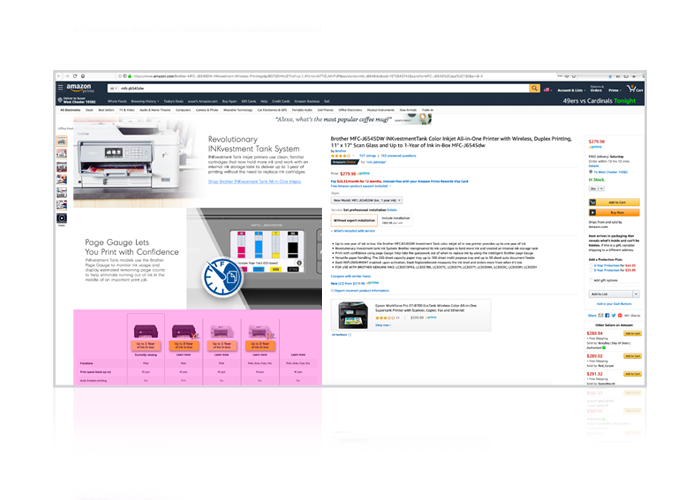 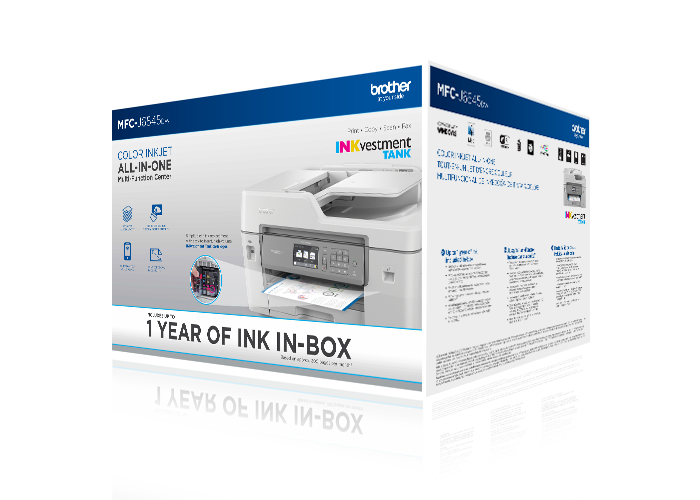 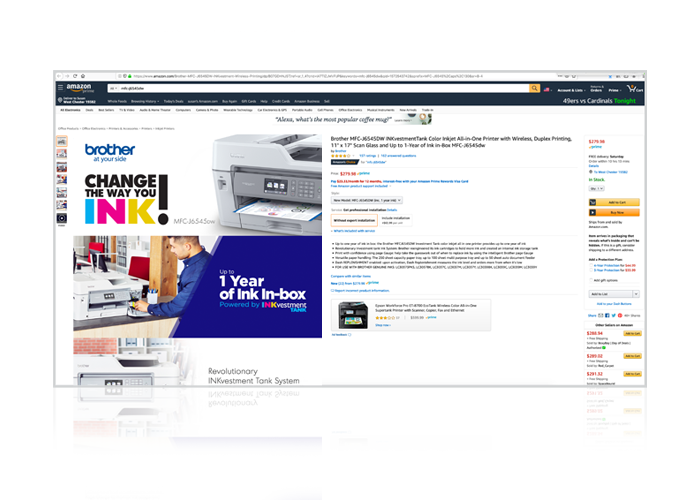 The design extended to every new printer and all-in-one in the Brother line. 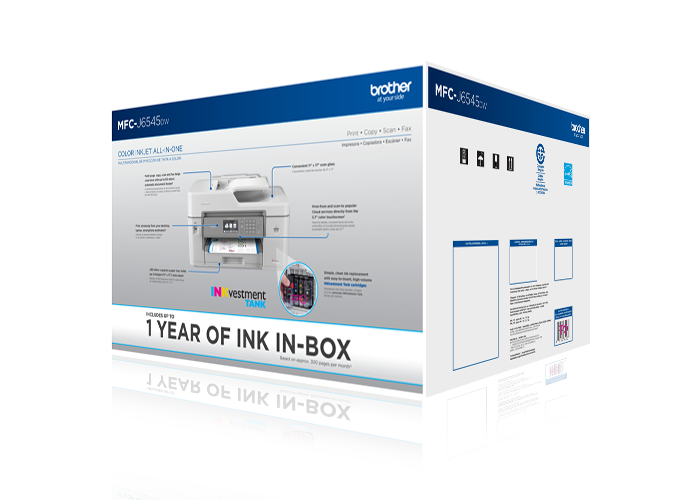 We developed almost every element for its retail cycle, including product packaging & mylars, in-store demo pages, print collateral, online product tours, sales collateral, and channel-support pieces.